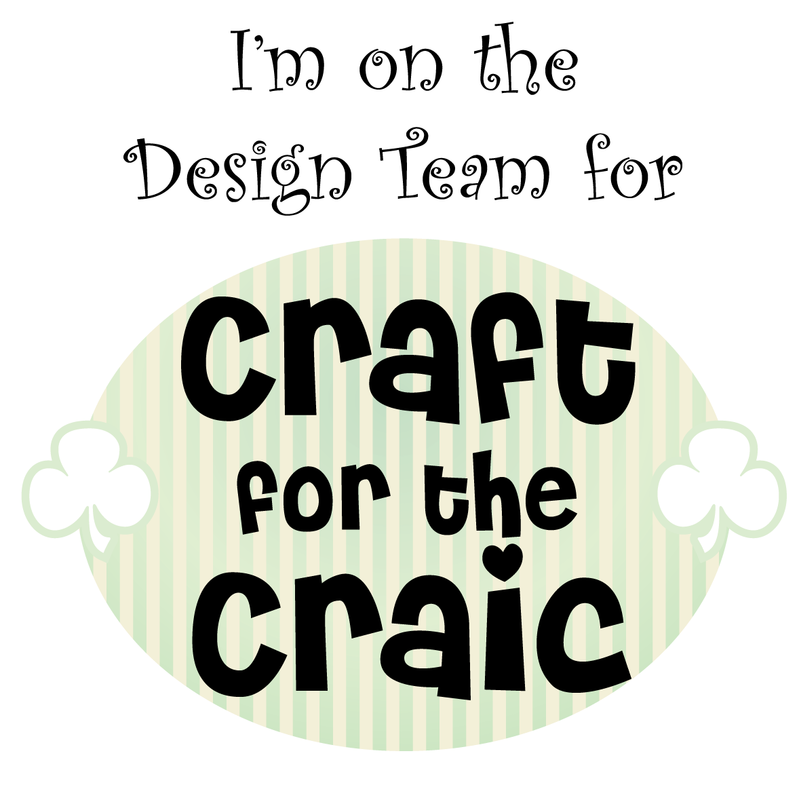 This week I made two cards, as we were very kindly provided with such beautiful supplies. This is my 'gate-fold' card. 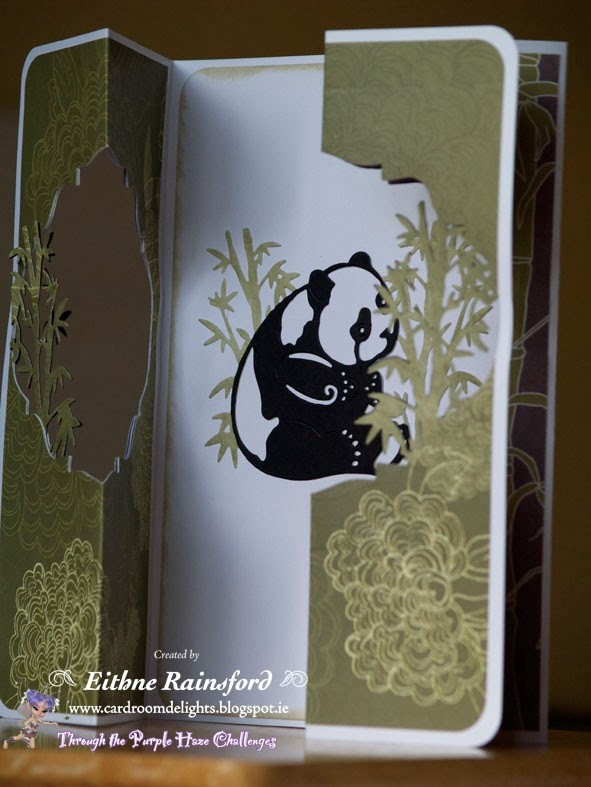 It is a double fold, and I used the beautiful Oriental Panda die. I layered the die cut with both the green paper and black. Once I layered the black on, the image immediately popped out at me, and it changed the whole look of it. I am impressed at how well the dies cut, and how detailed they are. 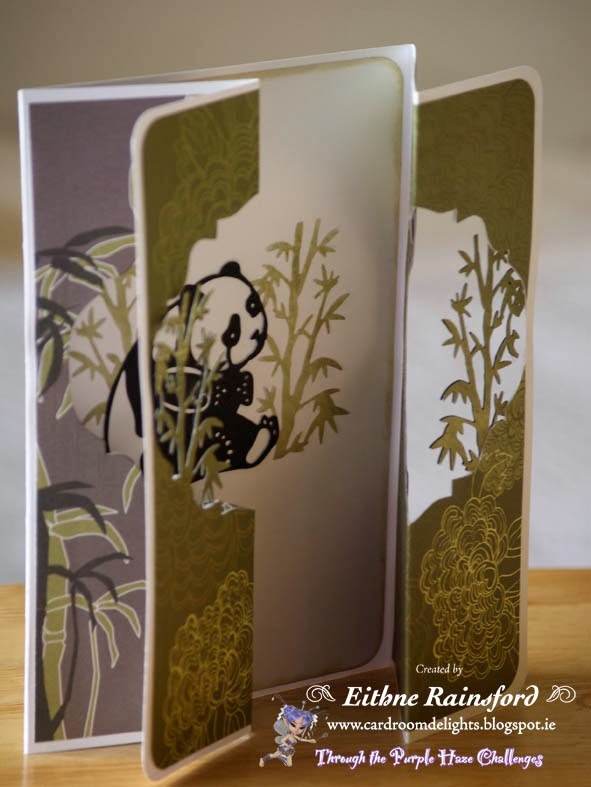 I covered both sides of the gate fold with some oriental paper, round cornered the edges and then die cut out an opening, to create an aperture. 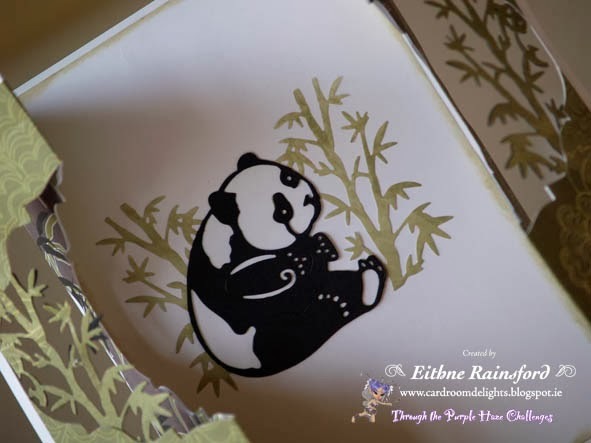 I used the die to also create extra bamboo shoots, to give a bit of depth. For the inside, I cut out some white board slightly smaller, round cornered and inked the edges with some distress ink. Aaaawwwww...... would you look at that cute Panda! 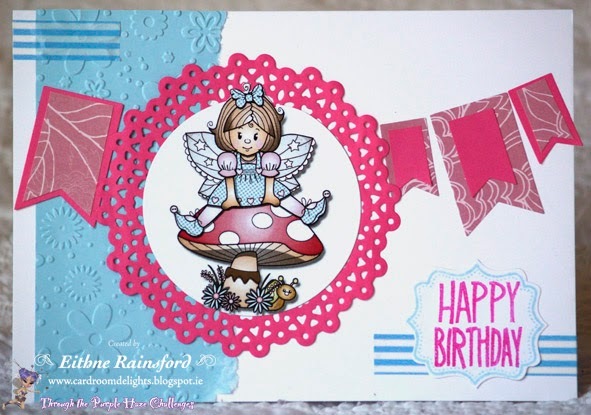 My second card this week, I worked with the beautiful pre-coloured Faye on Toadstool from Pink Gem Designs. 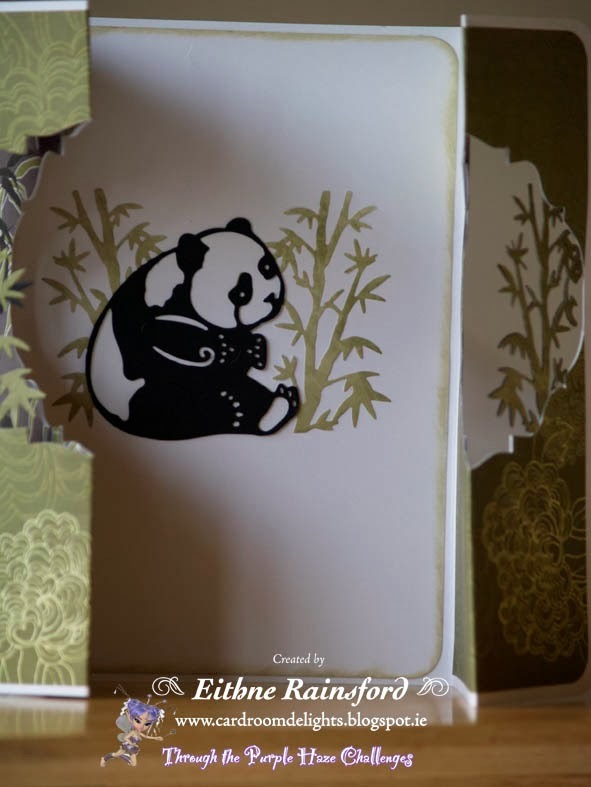 This card followed the theme to a T with all the die cuts!! Went a little crazy, there are 11 die cuts on the card!! Can you find them all?! I used the same ink colours as per the background paper to stamp the sentiment. With some blue paper I tore off a strip and embossed it. I cut Faye's hair out, and then die cut the rest of the circle. Think she really pops out!! I die cut the doily behind her, and all the banners. Hope you liked my cards. Thanks so much for stopping by. Have a wonderful Monday. I hope to enter these cards into some challenges. Why not head over the enter in this challenge? Hi Eithne! You have made two extraordinary cards!! 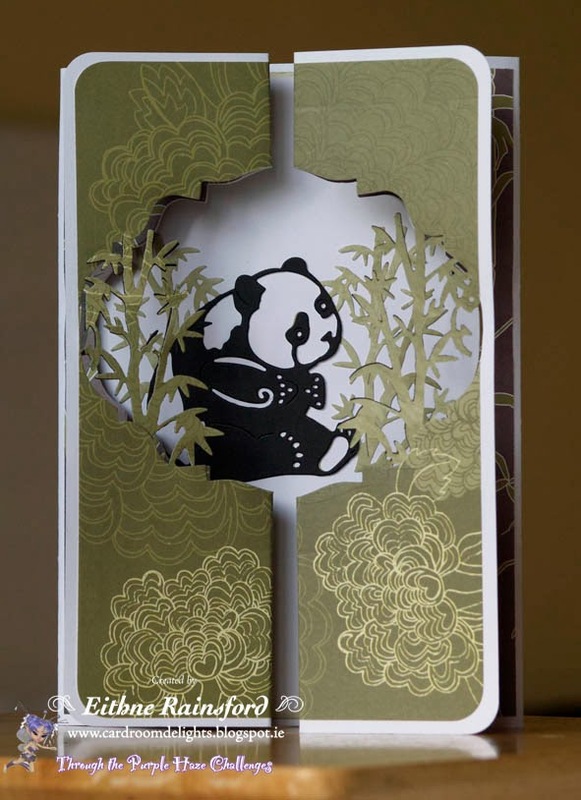 The card with panda is just stunning and such a great design using the gatefold style. 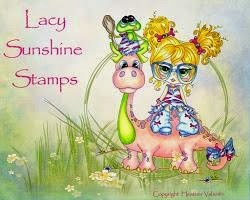 And the card with the little girl is just so cute and fun!! Love them both! Love both cards. 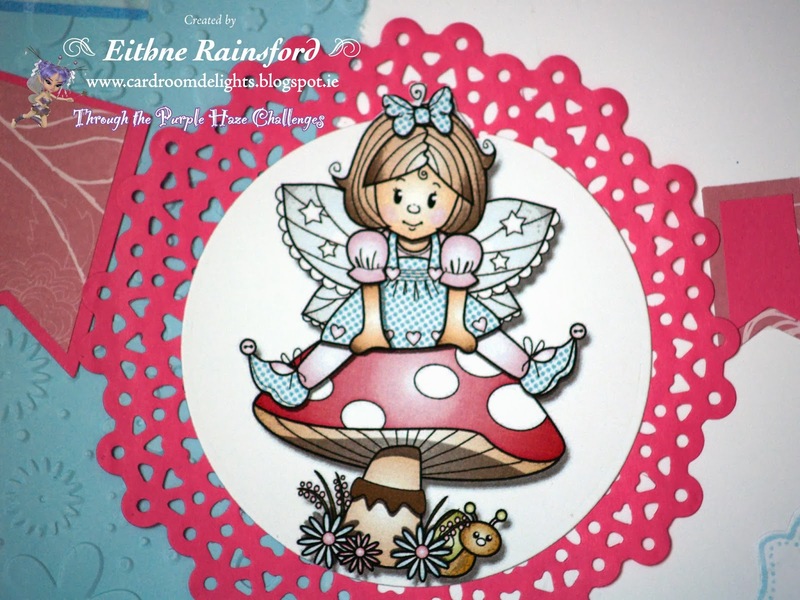 Thank you for joining our Anything goes Challenge at The Paper Nest Dolls. Thanks so much for playing along with us this week for the Paper Nest Dolls "Anything Goes Challenge” with us! Just loved your cards, and hope to see you back here next week! 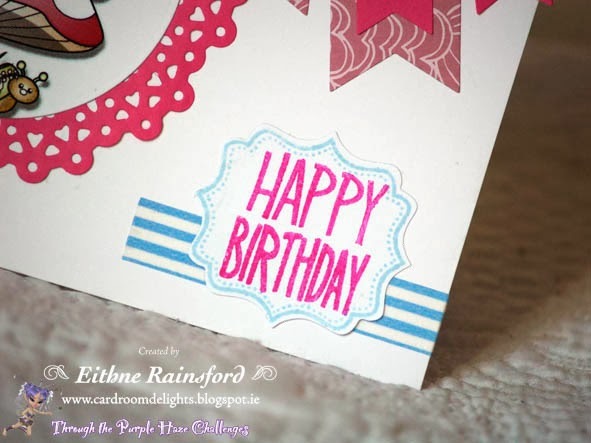 Love your cards, thanks for sharing them with us at Artistic Inspirations.